Somewhere recently I saw online a similar (same?) book for about $36.00. Are these the same or different? I will want both in any event. Same author and title so I would assume it’s what you are looking for. 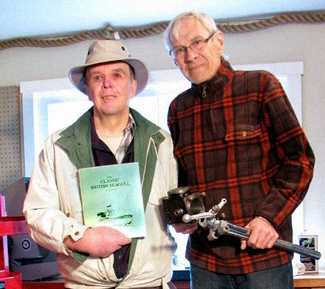 You could contact Tony Owen at the Cowichan Valley Maritime Centre – he’s always willing to advise on Seagull matters.